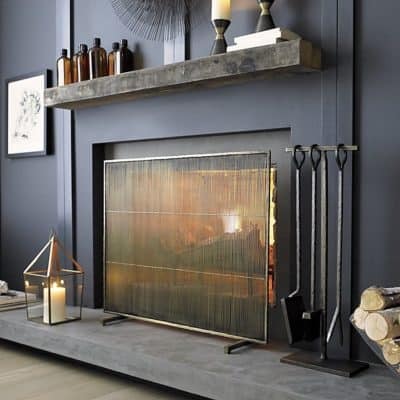 The other day after I posted about refreshing a fireplace box with high heat paint (and talked about our “Grate Wall Of Fire” that I doubted Mark on but we totally love! 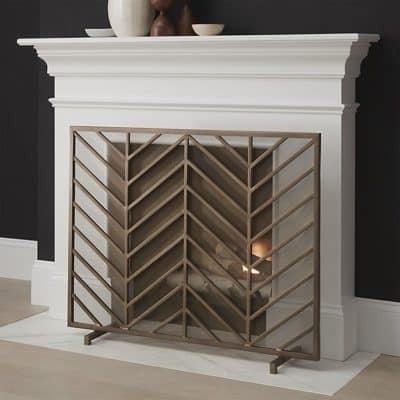 ), one of my very sweet design clients sent me an email asking for fireplace screen recommendations. 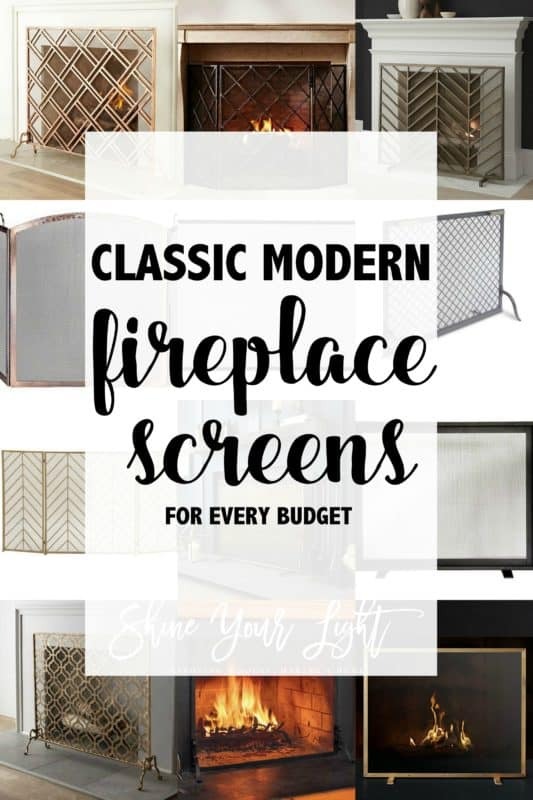 I’ve been looking for a new screen myself ever since I tiled our fireplace last year. 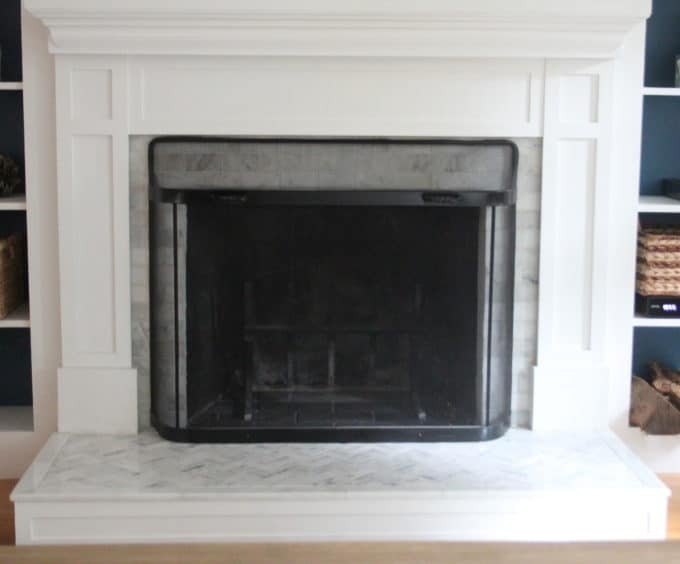 We were LOVING IT at first, until we went to have our first post-remodel fire and put the screen on. This situation is not my favorite!! 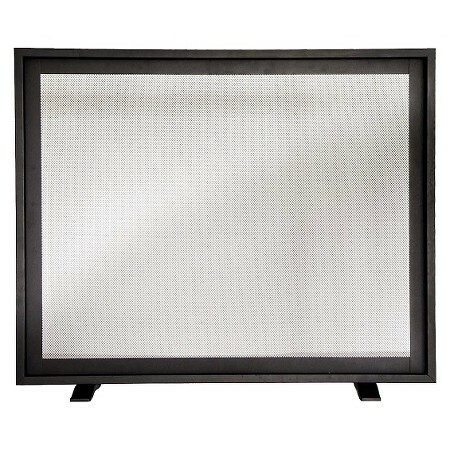 We’ve had this screen for 18 years through all our houses and it’s been great – but now I suddenly despise it because it’s covering up all the pretty marble!! 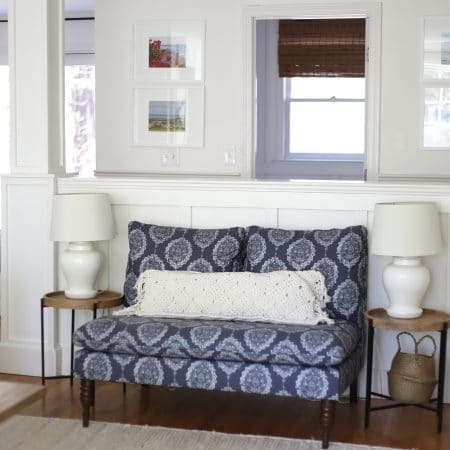 I’d really love a smaller one that doesn’t hide the tile. 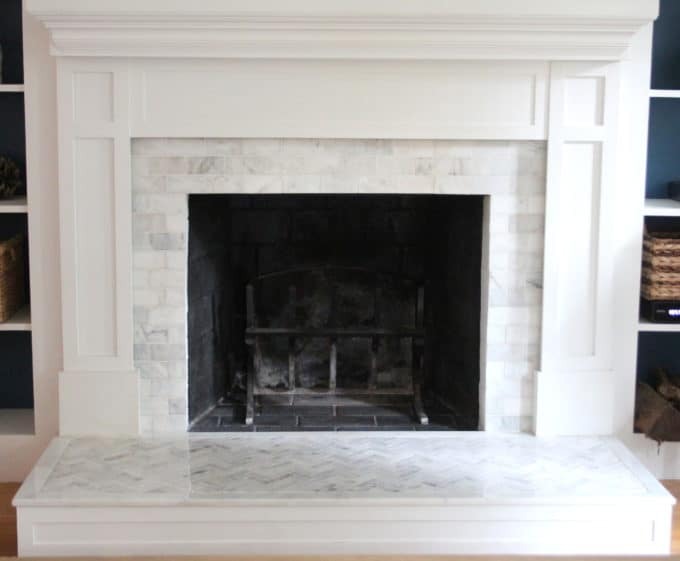 My client has NEVER had a fire in her fireplace because they have yet to buy a screen after living in their house for over a decade! 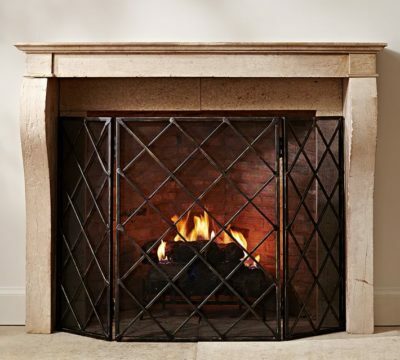 Fear of committing to a fireplace screen should not be holding you back from enjoying a roaring fire in a New England fall or winter! 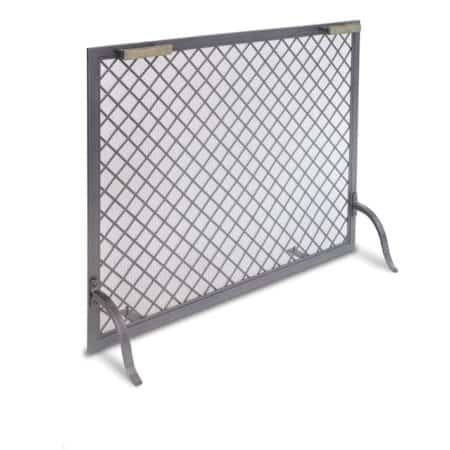 SO – I went on the mad hunt for fireplace screens. 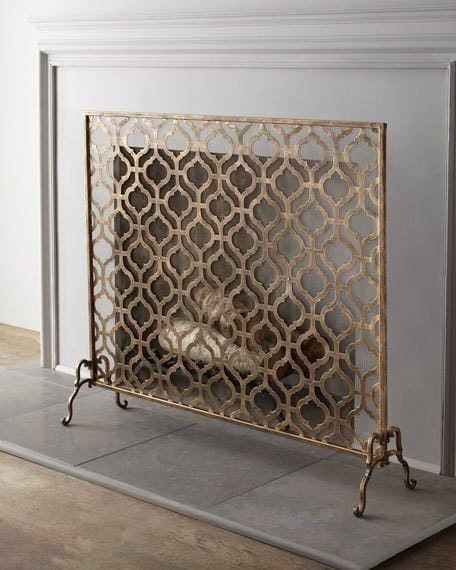 FYI if you are just starting your search, there is a HUGE range of prices in the fireplace screen market, from $42 at Walmart, to Frontgate’s $1,200 ornate screens and a LOT to choose from in between. 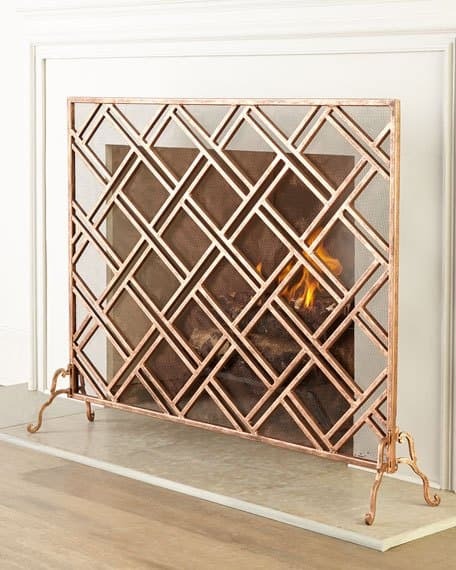 I tend to gravitate towards simple screens that let the fireplace itself be the focal point, but sometimes a room needs a little bling too. 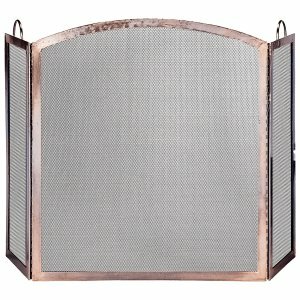 I love this one in copper!!!! Do you have a favorite? I’m trying to ignore those last two because they’re waaaay out of my price range, but I just had to include them for you! Wishing you a wonderful weekend lovelies! 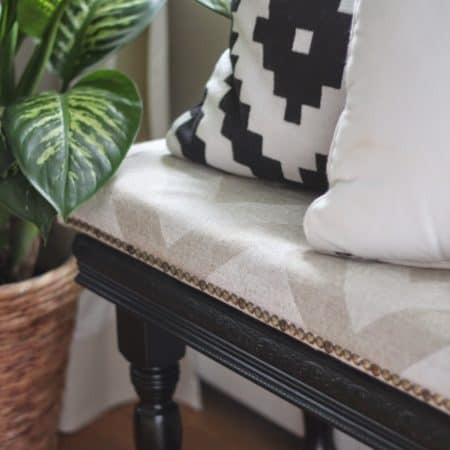 I have that Hayneedle single panel number at our lakehouse and I love it!! 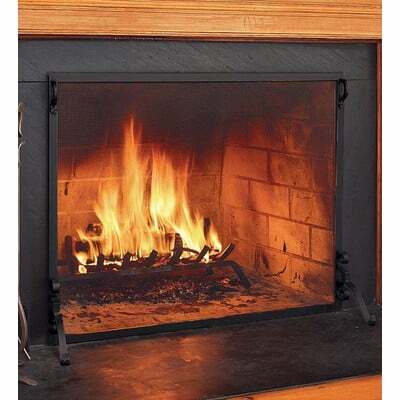 I prefer to let the fireplace shine as well Lisa! I like that style too Cindy!! 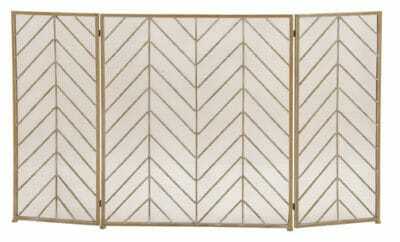 Ballard has a brass or bronze bamboo looking screen (made of iron ) for $199. MY FAV !! Oh thanks for the recommendation Shelby! I’ll check it out!! These are so pretty! My favorite is the copper one from Hayneedle.. 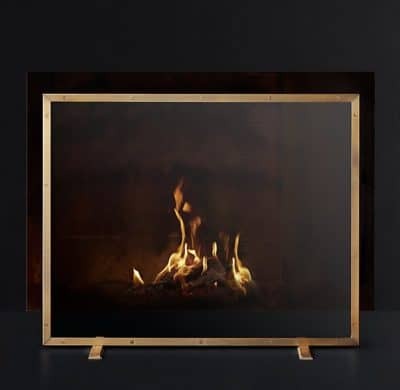 Many years ago I painted our shiny brass/glass fireplace screen (we have gas logs ☹️) with high heat flat black paint. 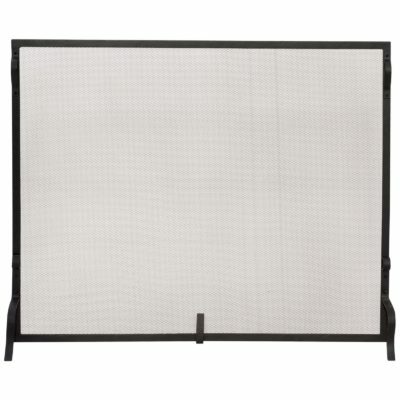 My husband wasn’t too happy about my plan as it wasn’t an inexpensive screen. Finally just painted it while he was at work one day…..took him a while to notice what was different in the room! He liked it! The compliments I received from friends and family was unbelievable. Several did it as well.